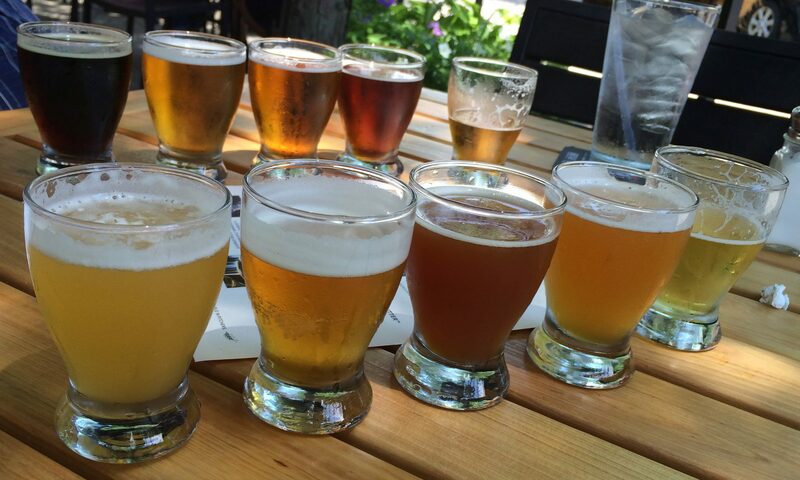 Check out our Better Beer Happy Hours, Etc. 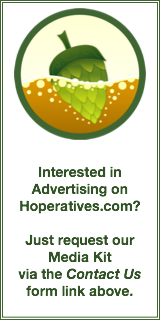 page for regularly scheduled specials on better beer. And check out our This Week in Beer post from yesterday for the better beer events through Thanksgiving. This special posting covers Black Friday through the Sunday after Thanksgiving. As always, any edited listing will have UPDATE at the beginning of the listing. Bottles available include: Chai Chickow!, $12.80, 657 Bottles; Batch 300 aged in Triple Smoked Whiskey Barrels, $15, 369 Bottles; Batch 300 aged in Buffalo Trace barrels, $15, 450 bottles; Batch 300 aged in Smooth Ambler barrels $15, 204 bottles; Blackberry Nutcase, $12.80, 648 bottles; and possibly more to come. All prices tax included. Tap list: Chai Chickow, Batch 300, Batch 300 aged in Triple Smoked Whiskey Barrels, Batch 300 aged in Buffalo Trace barrels, Batch 300 aged in Buffalo Trace barrels, Bourbon Barrel Aged Chickow! (FOBAB Silver medal winner), Nutcase with Blackberries, and more to come. Discounted gift packs available online and at their taproom. Limited quantities of Trunk Series Gift Box available. The barleywines are all day long, but the bacon isn’t until 5:00 pm. Beers include Ei8ht Ball Your Mom, Rhinegesit Gramps, Lagunitas Gnarleywine, Pretty Things Our Finest Regards, De Molen Barley Bomb, Upland Barrel Chested and four more yet to be named. Prices will vary by beer. Spin the centrifuge and you could land on free glassware, $1 off pints, buy someone a drink and more. Beers include Full Pint Festivus Ale, Listermann’s 2014 Vintage Bourbon Barrel Aged White Death, Urban Artifact’s Spice Cake Christmas Stout, Delirium Noel, St. Bernardus Christmas Ale, Evil Twin Christmas Eve At A New York City Hotel Room, Great Lakes Christmas Ale, Christian Moerlein Christkindl, Thirsty Dog 12 Dogs of Christmas, Bell’s Christmas Ale, Revolution Fistmas Ale, Southern Tier 2Xmas Ale and Anchor Christmas Ale. They will be tapping Death Valley Shootout Stout.